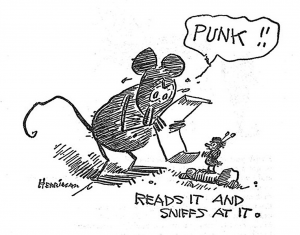 Happy 100th Anniversary, archy and mehitabel! 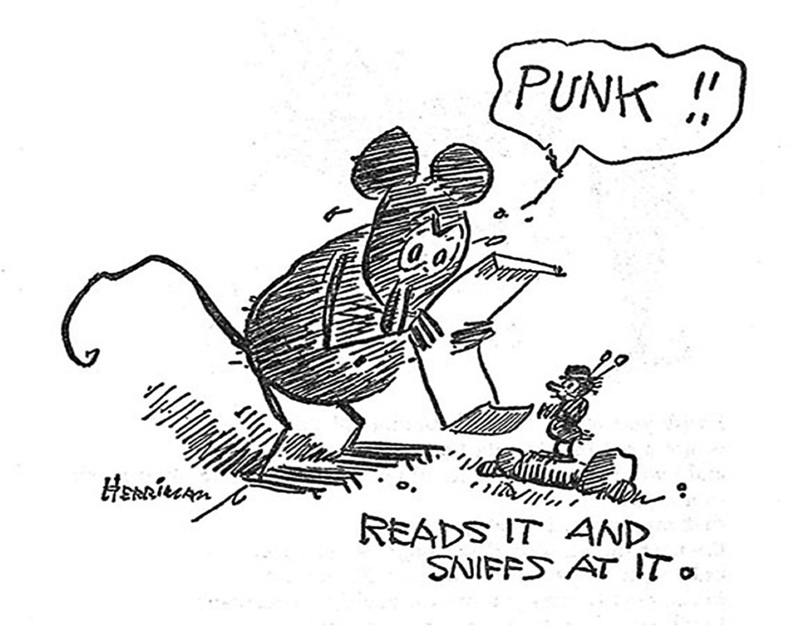 These two literary characters, a cockroach and a cat, were first published by newspaperman Don Marquis in 1916. 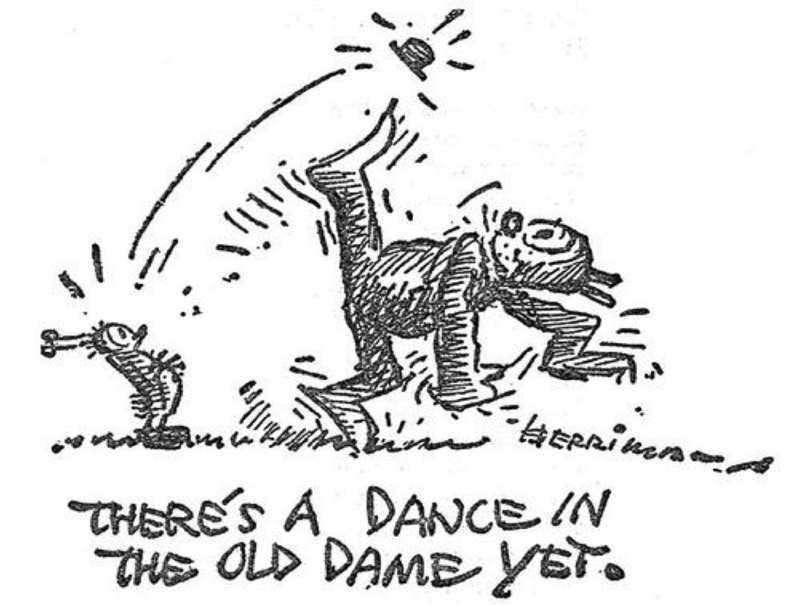 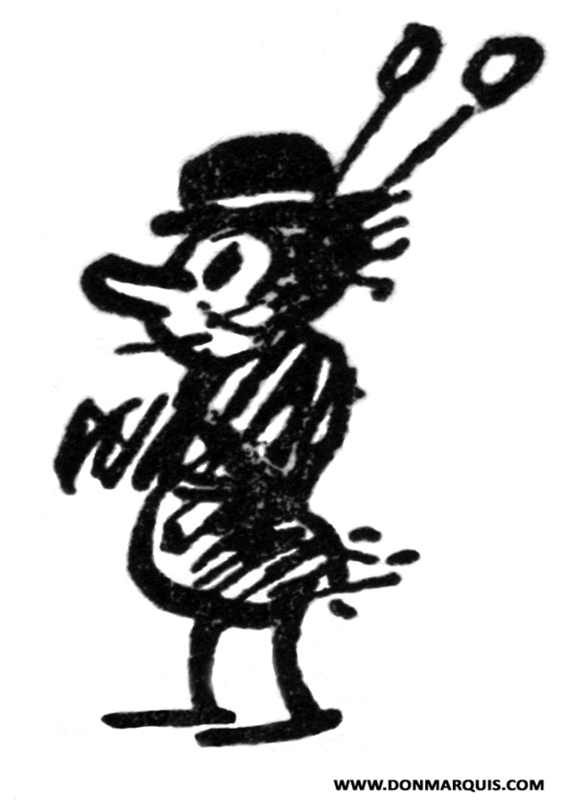 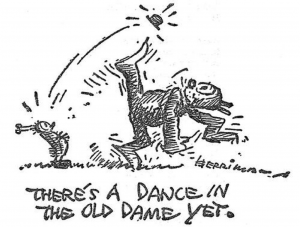 Artist George Herriman provided the iconic illustrations of archy and mehitable.